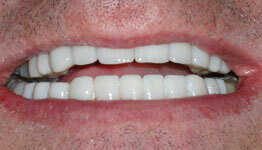 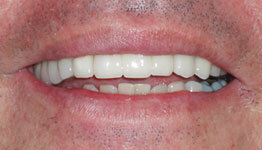 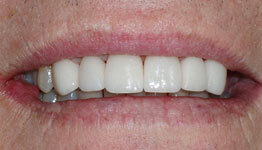 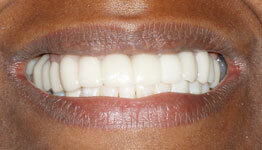 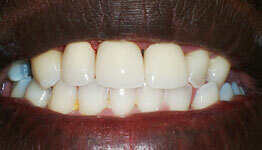 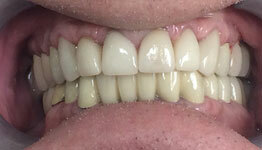 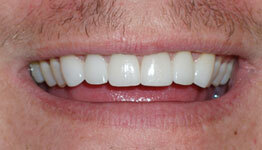 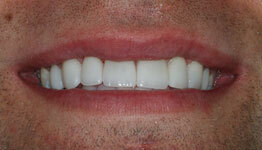 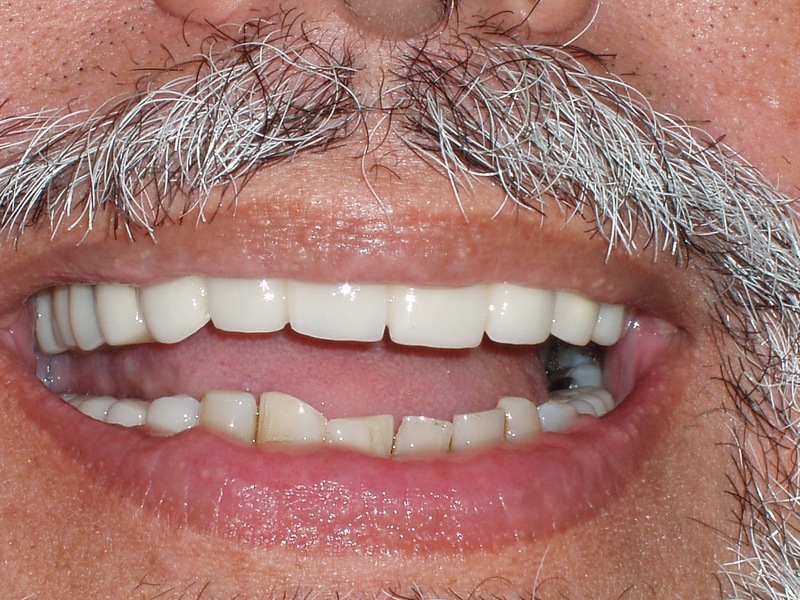 Male patient from Sunrise, FL came to Dr. Wohlstein in need of a full mouth reconstruction. 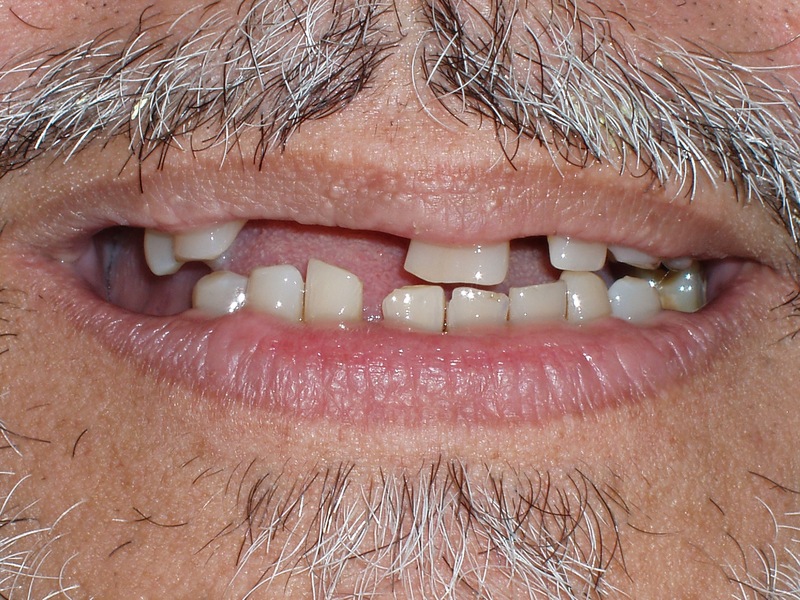 The Sunrise dental patient was tired of his old and uncomfortable upper partial denture and was in desperate need of quality dental work. 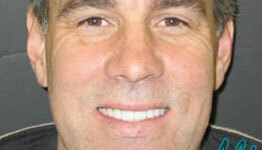 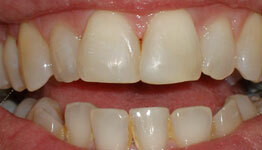 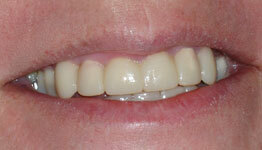 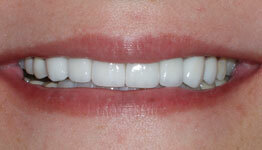 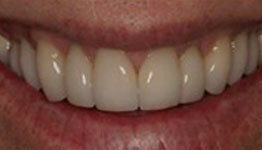 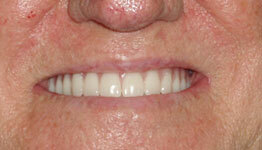 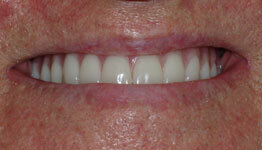 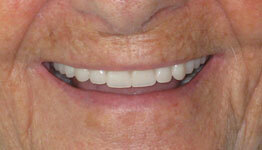 Dr. Wohlstein performed a full mouth reconstructive case including fixed dental bridges.